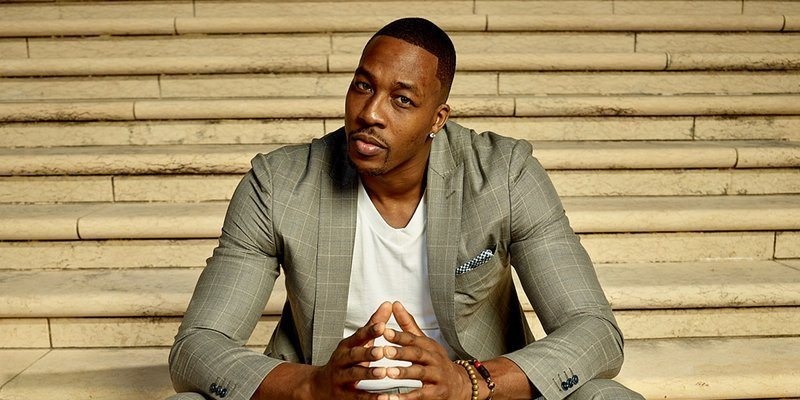 Last week, Dwight Howard conducted an emotional interview on ESPN’s The Jump, regarding his declining career. Well, the veteran big-man has officially been traded away from the Charlotte Hornets this morning, in exchange for Timofey Mozgov. The Nets get a suitable replacement for a cheaper rate, as he’s still owed $32 million over the next two seasons. However, the bigger story of this situation, is the Nets essentially creating two max salary spots for the 2019 free agency period. With Klay Thompson, Kawhi Leonard and LeBron James looking to all be in purple-and-gold, the Nets are looking to strike big with either Kyrie Irving and Jimmy Butler. Considering Kyrie is from the Jersey area and has teased his intentions of playing for the New York Knicks, Joakim Noah’s contract is still on the books for the team. This will hurt them in the long-run to try and attract pieces to surround Kristaps Porzingis next summer, including missing out on Kyrie. With the Nets have a youth movement going on D’Angelo Russell, Spencer Dinwiddie, Rondae Hollis-Jefferson and Jeremy Lin – we’re certain many veteran players will love playing those young legs. Let us know in the comments if you think the Nets are a legit landing spot for superstars. D’Angelo Russell and Dwight Howard together is the Buddy Comedy I never knew I wanted. The Heat have won two titles on June 20 and Dwight Howard has been traded twice on June 20. This is one of those illuminati things. Dwight Howard roaring with laughter at the Shake Shack across the street from Barclays Center. He's watching Spongebob Squarepants on his phone at peak volume. He didn't even order anything.